can't get the skin to load. i have it in the zip and have also tryed extracting it. 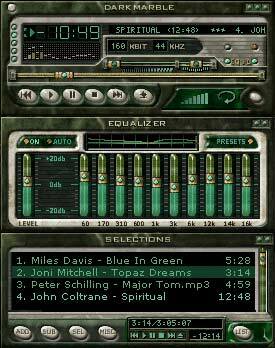 i reinstalled winamp. still wont load this skin. doh! it was a windowblinds conflict, sorry!! some odd reason, it won't load. i select it, but nada.